Love is the most precious and emotional feeling in the world. 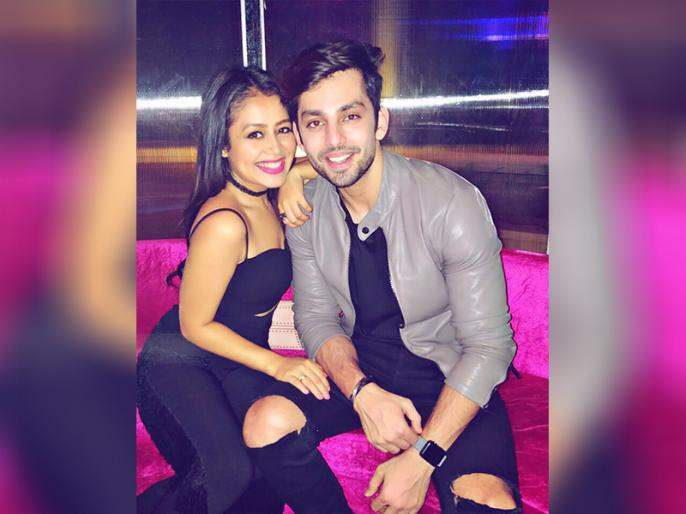 And Neha Kakkar and Himansh Kohli were a radiant couple before they decided to set apart. Everyone knew about the lovely couple. Both used to post pictures together on their social media handle. But now the couple decided to make a change and get separate. In fact, they have also unfollowed each other on Instagram which kind of confirmed the news of their break up. 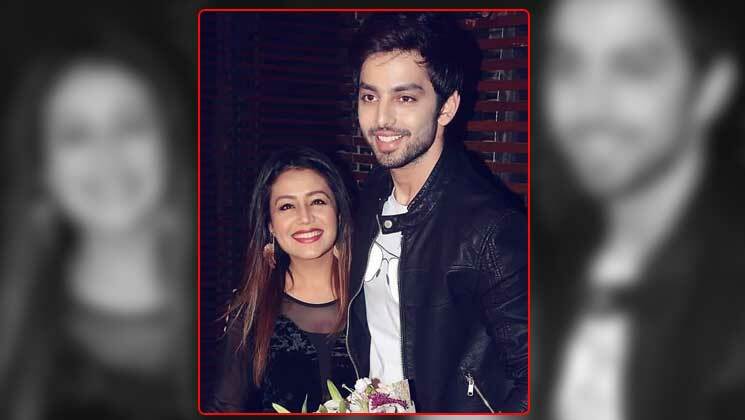 Post break up, Neha even denied to acknowledge Himansh. 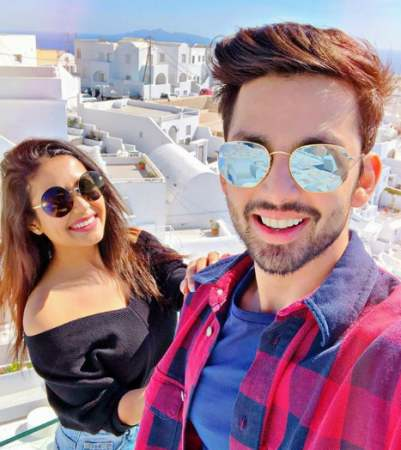 When Neha was asked about her ex- Himanshu Kohli in an interview with SpotboyE, she said, “Which Himansh? 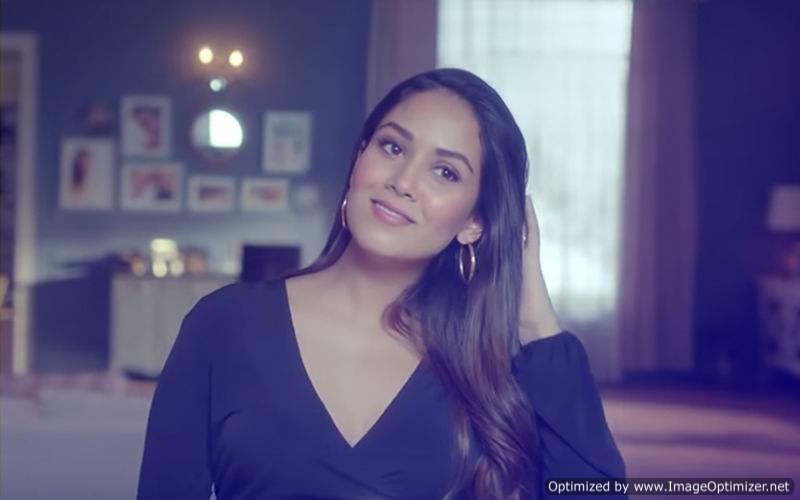 I don’t know any Himansh.” When prodded further, she replied, “Leave me alone please!” When Neha denied not only her relationship with Himanshu but also the existence of her ex, it was a hint for all that their relation have ended on a bitter note.